The Oslo Stock Exchange (Oslo Bors) is looking for something more generous than Euronext’s acquisition offer of $713 million. On 24 December 2018, Euronext said it approached the board of directors of Oslo Bors to get support for its cash tender offer for all the outstanding shares. Euronext already manages the national stock exchanges of five European countries – Belgium, Netherlands, France, Portugal and Ireland. Its most recent acquisition was the Irish Stock Exchange last year. 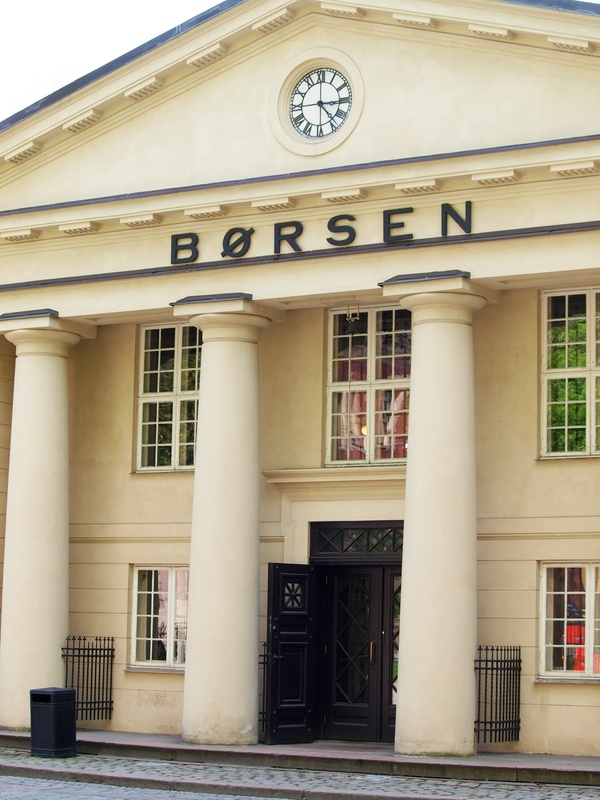 Last week, Euronext raised its commitment in Oslo Bors from 49.6% to 50.6% and says it got the backing of the majority of Oslo Bors shareholders. According to Euronext, its $713 million offer is a 32% premium on Oslo Bors’ closing price on 17 December 2018 and 34% on its three-month volume-weighted average share price. But with all that said, the Norwegian exchange is calling for other potential buyers to get in touch. Other market operators include Nasdaq and the London Stock Exchange (LSE). As reported in 2017, the European Commission prohibited the proposed merger between Deutsche Börse and LSE under the EU Merger Regulation.